Rana Daggubati has been the most sorted actor these days. 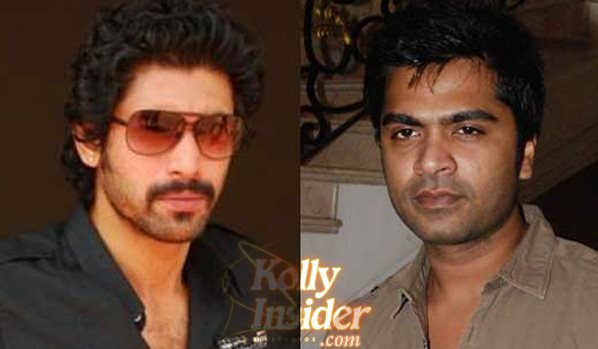 After he played key roles in Ajith's Arramabam and Hindi movie 'Baby', Rana has signed Simbu's Gautham Vasudev Menon directing 'Achcham Enbadhu Madamaiyada'. Trustable sources revealed that Gautham Menon has recently narrated the AEM story to Rana and the latter has given his nod to play an important role in the movie. Pallavi Subash is playing STR's love interest in the movie and the unit has completed most of the shooting parts. Rana will soon start shooting for his parts in Achcham Enbadhu Madamaiyada. Rana is currently shooting for 'Bangalore Days' remake with Arya, Sri Divya, Simhaa, Raai lakshmi and others, while he is also waiting for historical film Anushka's Rudramadevi and first Indian war film Rajamouli's Baahubali.